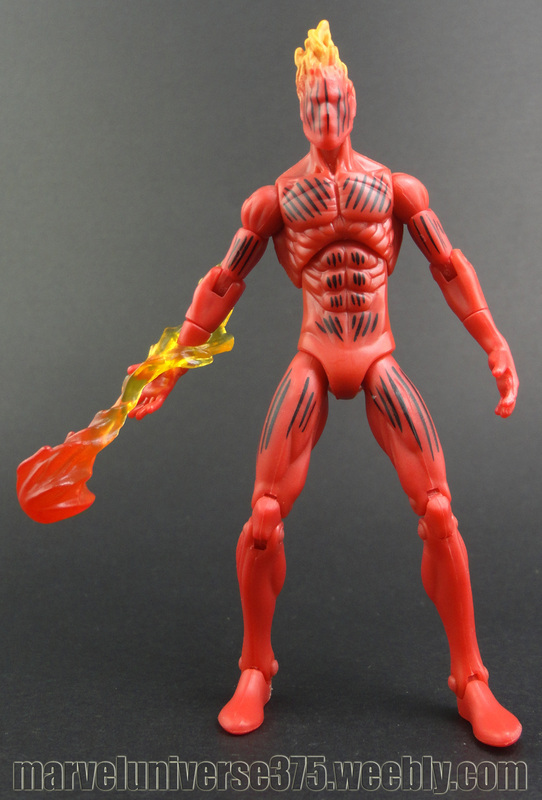 When he was first built, not even his creator suspected how complex the android that would later become the original HUMAN TORCH was. Human in every way that counts, Jim Hammond swore to protect humanity, and willingly enlisted in the battle against the Axis. His flame powers and ability to fly provided the INVADERS with the air cover they needed as he soared overhead, melting enemy tanks and artillery into slag.